What appeared to be a dead body found by a boater on a Sooke shoreline turned out to be a military training dummy, according to police. The boater noticed the dummy wearing an orange survival suit in the area of Beechy Head, near the Alyard Farm Provincial park on Wednesday. The water conditions and the rugged shoreline prevented the boater from getting a closer look. The boater called Sooke RCMP just after noon and when RCMP officers responded to the area and hiked to the scene, they found the cold and unresponsive body of a Department of National Defense training dummy. "Presumably this dummy had gone adrift during a training exercise, and was suffering only minor abrasions," said Staff-Sgt. Jeff McArthur of the Sooke RCMP. "There was an acute barnacle growth on the left hand and forearm, but in good condition otherwise." The DND has been practicing search and rescue operations in the waters surrounding the CRD for the past number of days. When reached by CTV News, DND could not confirm whether the dummy was lost during the training exercises or if it had fallen off a navy ship in the area. They hope to confirm how the training dummy came to be on the shoreline when crews return from training Thursday. The training dummy was marked with "Do not remove. Property of DND" so RCMP officers left the dummy in place and called CFB Esquimalt to ask if they knew their dummy was on the shoreline. 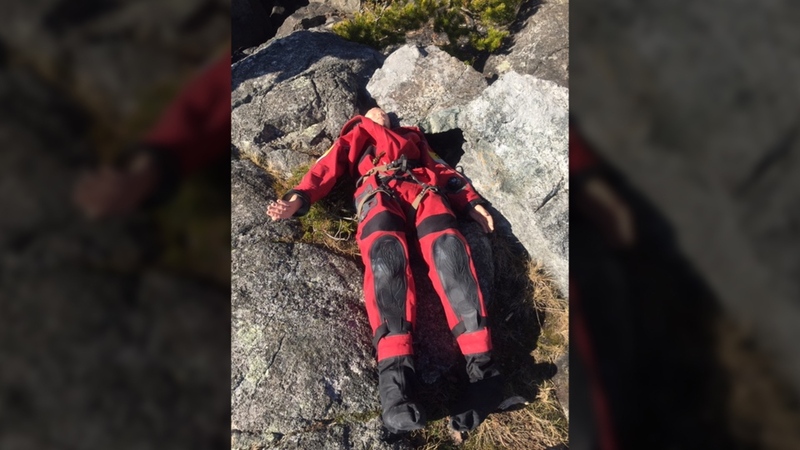 Base operations advised the RCMP they would retrieve the dummy. 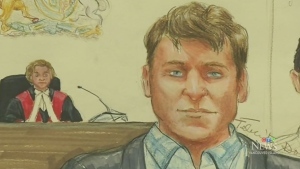 McArthur says Sooke RCMP appreciate the boater advising them of the sighting, which understandably looked very real when viewed from a distance.